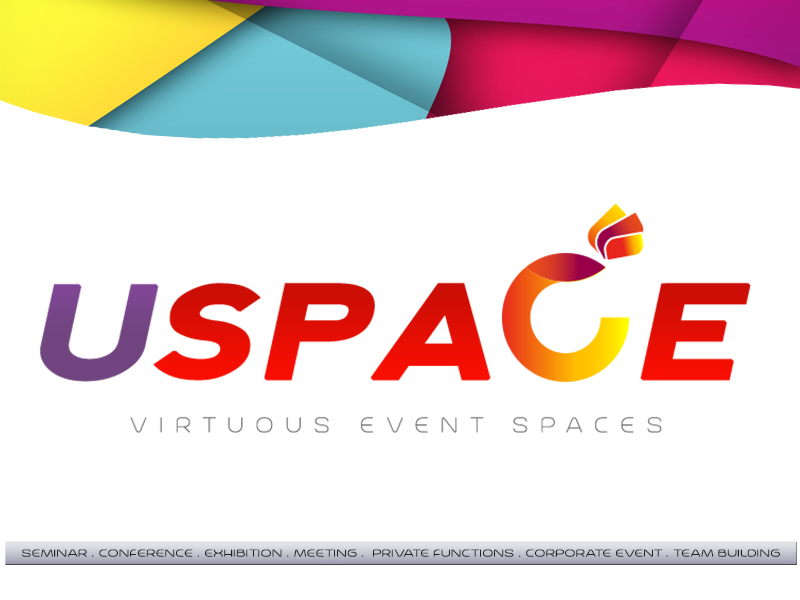 You have made the right move by choosing USPACE to hold your next events. Please kindly register the form below. example: ABC Ent, Personal, etc. Catering, Table & Chair, Seating Arrangement & etc..
Do you need a dining area during your event? The following Terms and Conditions shall apply to all persons or organizations wishing to use the facilities. In these Terms and Conditions, the “facilities” refers to the Auditoriums, Seminar Rooms, Refreshment Area, Exhibition Halls and Lobbies (all listed in the advertised column above). Full payment must be made 14 days before the event. Surcharge of 25% for the weekend, public holiday & after office hour usage. Dining tables and chairs will not be provided by Usains. 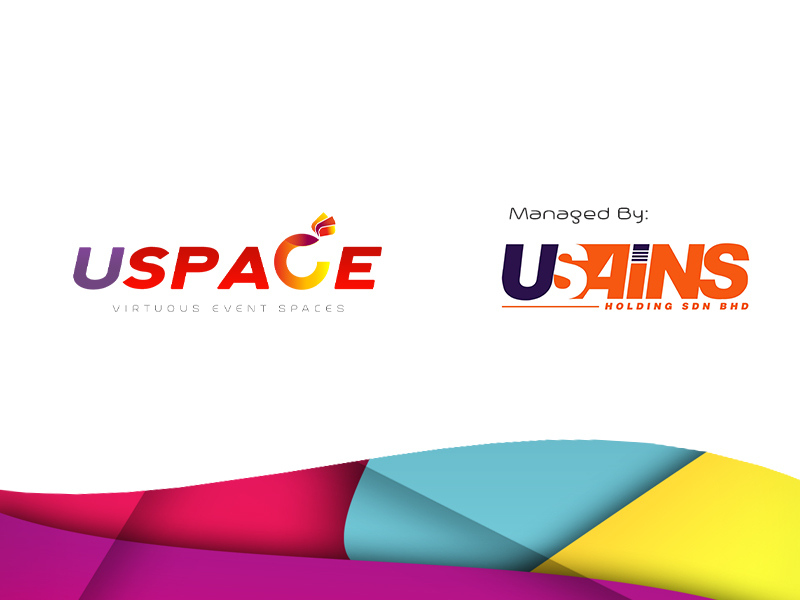 Payment can be made via Purchase Order under the name of USAINS HOLDING SDN BHD. 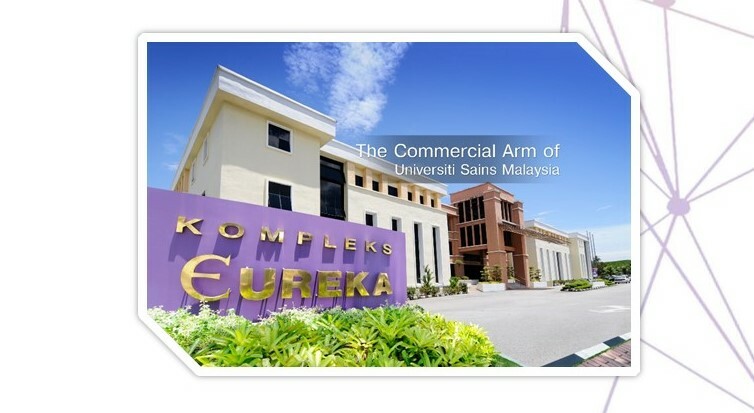 All payment should be made by cash or cheque made payable to USAINS HOLDING SDN BHD. Any cancellation or postponement of the use of the Usains facilities must be made in writing and must be at least 7 days before the event. Any cancellation or postponement made less than 7 days before the event will have the full rental charged. Management of Usains facilities reserves the right to cancel any booking by giving at least 4 days’ notice. In such instance, all payments made will be refunded and Management of Usains shall not be liable for any expenses losses whatsoever incurred. Cancellation should be made 1 month before events date. Payment Should be made by cash earliest a month before events date. The Usains facilities shall be used only for the purpose stated in the booking form. The event should not have religious , political agenda or any form of solicitation , which contracted with Malaysian Law. Based on the booking time stated on the booking form, a customer is allowed an additional half an hour before and after the booking time to setup, dismantle and packing. It shall be the responsibility of the applicant to ensure that all acts to be performed have been duly licensed, censored, non-hazardous or passed as the case may be, by the relevant Authority. Displaying a banner or poster in any part of the leased premise. Use of electrical apparatus or heavy machinery or any other fittings in the leased premise. Use of the naked flame or any smoke generating device during the performance or function. Drinks, confectionery, food and other similar items are not allowed into the auditoriums. Permanent signage inside Usains compound is not allowed. Usains’s leased premises, equipment and furniture shall be returned to their original conditions and any damages or loss caused to the properties, apparatus or fittings shall be the liability of the applicant. Usains reserves the right to claim compensation for any such damages or loss. The applicant shall be responsible for the use/safekeeping of his equipment and safety of the participants. Usains shall not be liable to the applicant, nor shall the applicant have any claim against Usains, for any damages or injuries. *We assume that you have read and agreed to the terms and conditions after the booking have been submitted to us.